French American School of Princeton is a thriving and growing community. By sponsoring an ad in our yearbook, your business will be advertised forever and seen by countless students, parents, and various other members of the FASP community. Yearbooks are timeless treasures. Since they are rarely discarded, your sponsorship is a sound investment that we can virtually guarantee will be seen for years to come. 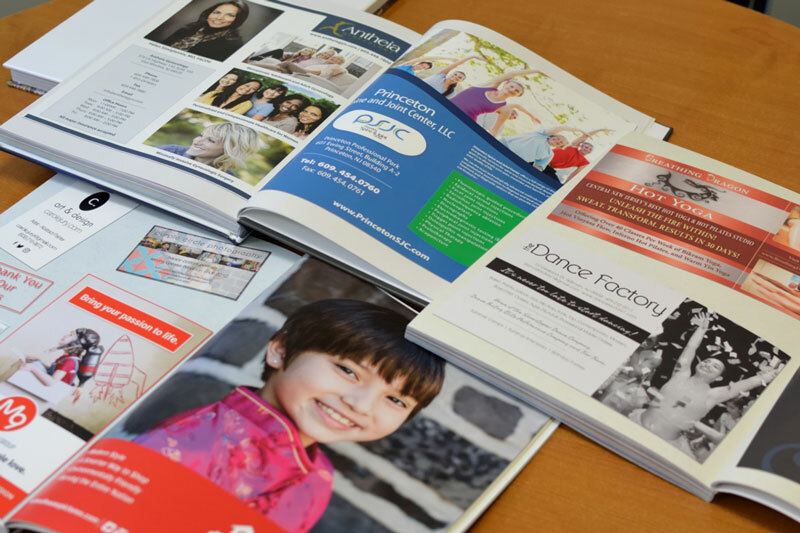 Have your business featured in the FASP Yearbook! I’m interested and would like to reserve my space now! In addition to providing you great exposure, proceeds from all ads allow us to provide free yearbooks for all faculty and staff, and raise funds for school projects that will benefit all our students. We greatly appreciate your support! Many successful businesses have taken advantage of the opportunity to advertise their business as well as support an outstanding school, by placing an ad in the French American School of Princeton yearbook. Thank you to all our supporters who helped make the 2017-2018 yearbook such a success!